Love is a work in progress. As we grow and change, our love for one another will experience the same journey. 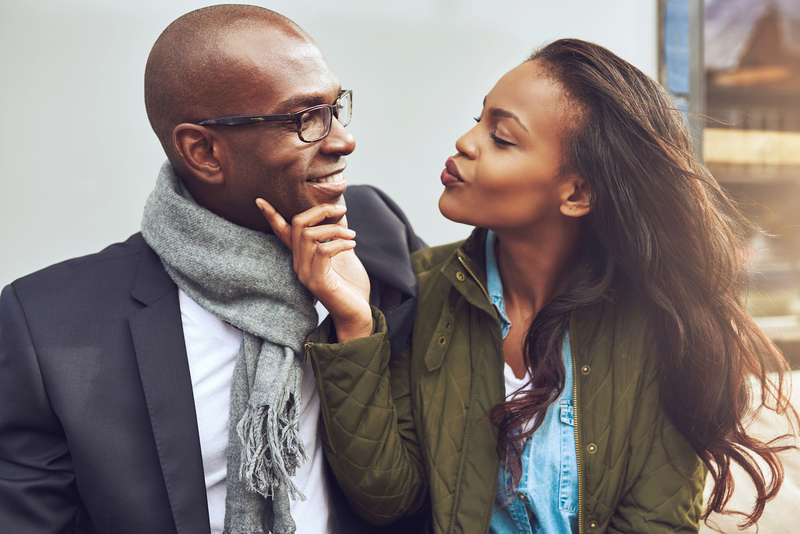 Love takes commitment and consistency to endure and flourish and yet many of us have a hard time defining how we want those traits to show up in our lives. I help couples articulate the dissidence and renew their behaviors of love by developing concrete steps towards attachment and joy. Articulate needs and expectations for marriage before saying "I do"